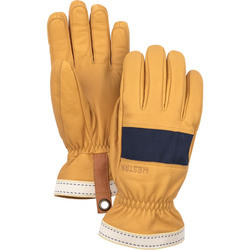 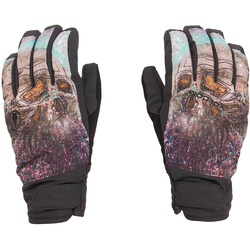 When you’re spending the day in the white room, be sure to pack a pair of stellar Ski Gloves. 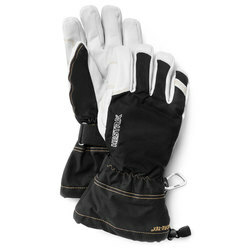 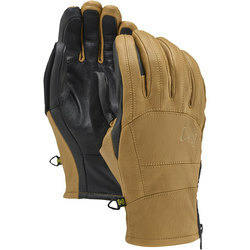 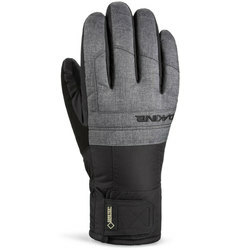 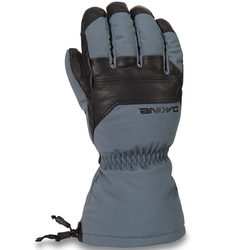 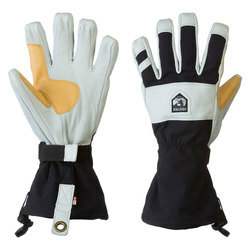 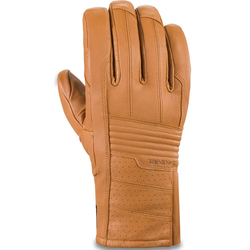 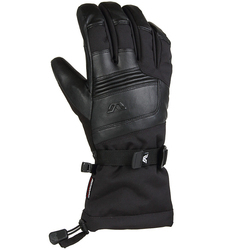 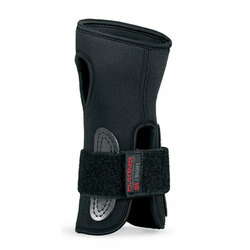 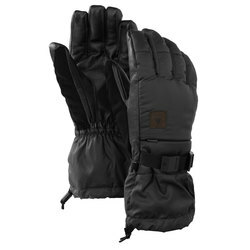 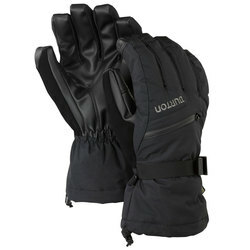 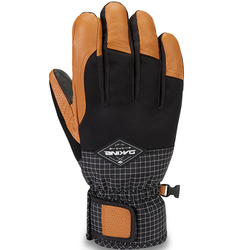 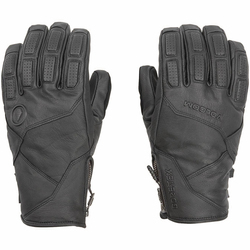 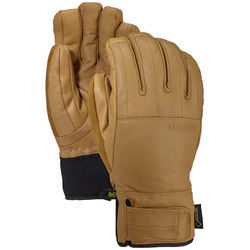 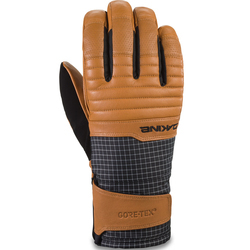 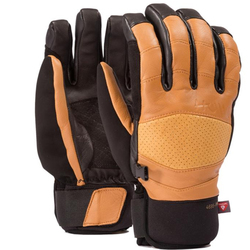 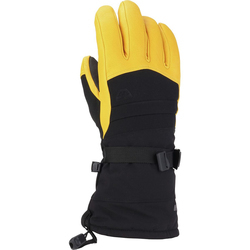 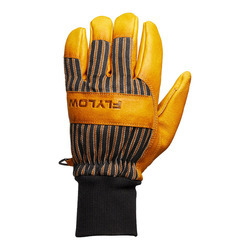 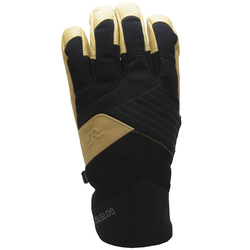 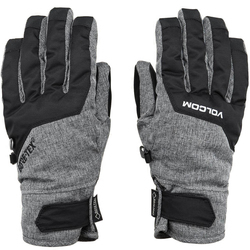 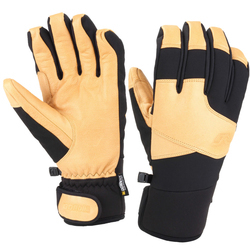 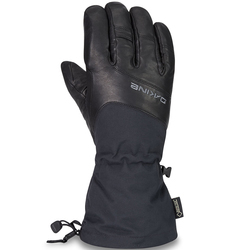 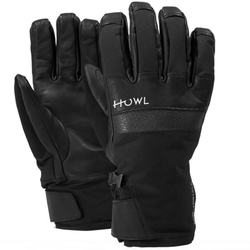 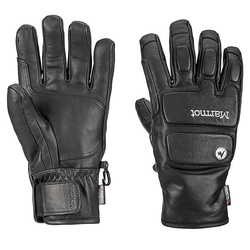 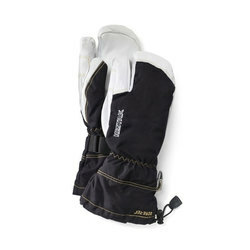 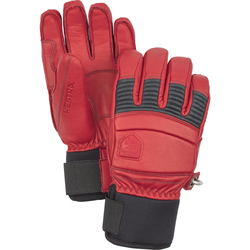 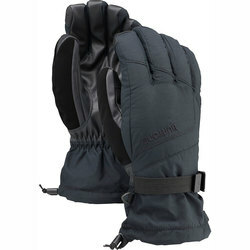 Super breathable yet durable, no shred session is complete without ample dexterity and superior warmth that the vast selection of these ski gloves offer. 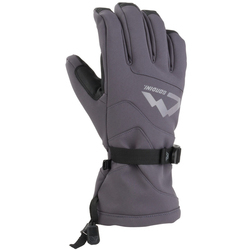 Impermeable membrane varieties offered in Gore-Tex, leather and micro-fibre designs are the key to waterproofed happiness for any nimble abled skier. 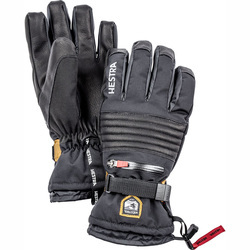 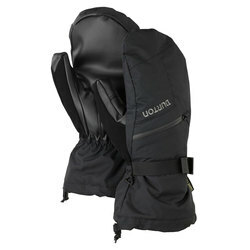 US Outdoor gives you plenty of options with brands like Acteryx, Armada, Black Diamond, Burton Snowboards, CELTEK, Dakine, Fox River Mills, HOWL, Hestra, Marmot, Mountain Hardwear and Pow. 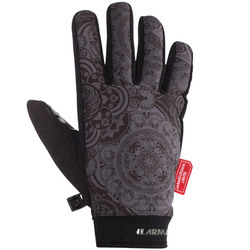 Featured designs are two toned color designs, black, grey, brown, red and maroon.